SO, WHAT WAS IT LIKE? ... a bid for the national junior college baseball championship? 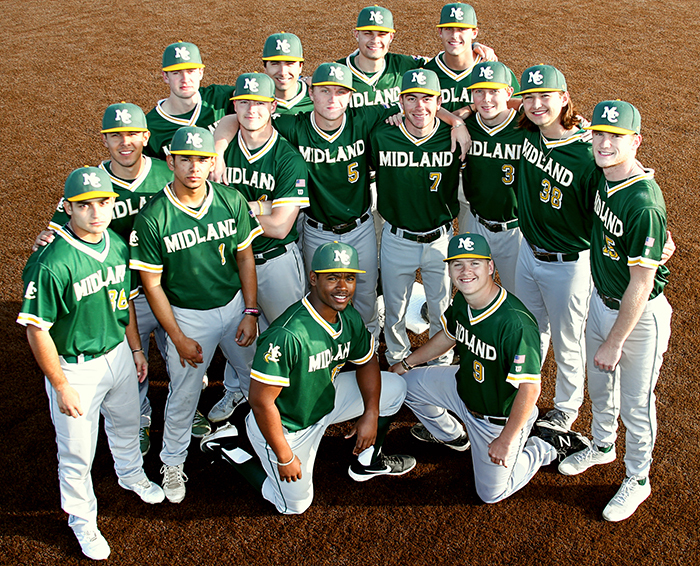 Here is how it looked and sounded to Midland College Chaparral Baseball players and coaches as they arrived in Grand Junction, Colorado, for the the 2014 JUCO World Series. WATCH the 2014 Region V Regional Tournament Final Pitch for the Championship!